This is a fairly significant issue. The recommendation is to immediately update all of your plugins and the WordPress core to protect your site. 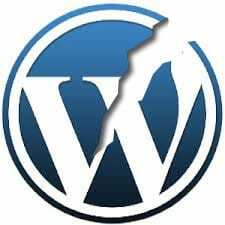 There has also been an important update to the WordPress core (in fact there have been two this week prior to the 4.2 release) which are fixing security vulnerabilities. WordPress pushed these out as automatic updates to protect sites as quickly as possible but some sites with this feature turned off may still be vulnerable and should be patched immediately. If you need help with updates or are interested in maintenance packages to cover this type of eventuality then please contact us.